The Monetary Authority of Singapore (MAS) has announced that it will temporarily lift the current restrictions on car loans for a period of 60 days for the purchase of used cars that were part of car dealers’ inventory before the new loan curbs were introduced on 25 February. The 60-day allowance is expected to spur a re-interest in the used car industry and aid with the clearing of stock held by the used car dealers. 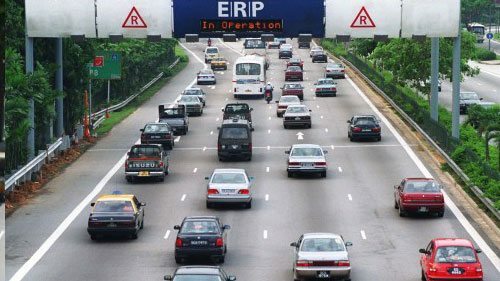 Dealers have up to seven days to register used cars under the Land Transport Authority’s (LTA) Temporary Transfer Scheme – which aims to aid the industry in adjusting to the new conditions. 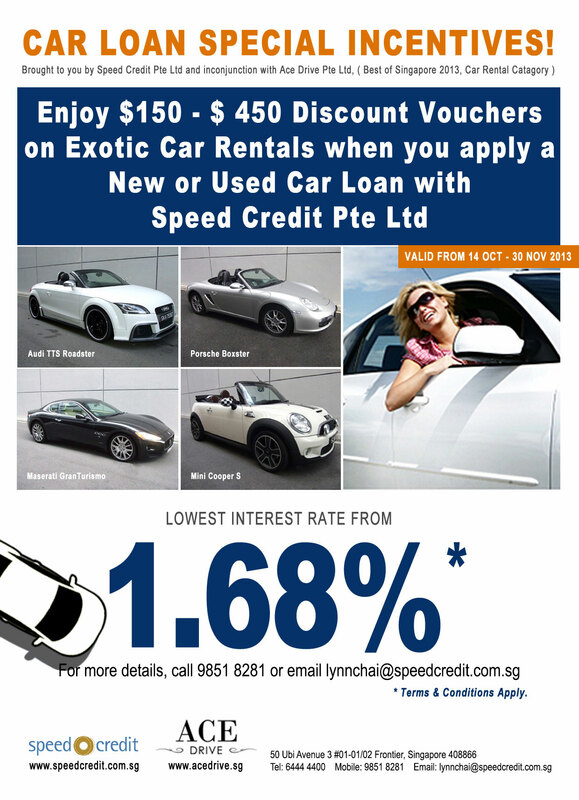 Used cars registered as of 4 March 2013 will be eligible for this concession, MAS said. This will cover less than 7,000 cars and will be in place for a period of 60 days which, the financing restrictions will apply. MAS had also earlier indicated that the scope of the auto financing restrictions will be extended to all credit companies and moneylenders, including those that are not regulated by it. This will now come into effect. The Ministry of Trade and Industry has today issued new regulations pursuant to the Hire Purchase Act to ensure that MAS’ financing restrictions on the purchase of cars apply to these non-MAS regulated entities as well. The Ministry of Law has also today required licensed moneylenders to comply with MAS’ financing restrictions. MAS also announced it will continue to monitor developments in the car market and COE premiums, and will recalibrate the financing restrictions for new and used cars when appropriate.